Leica Camera have just announced the launch of the Leica TL2 - a mighty mirrorless camera that follows on to the original Leica TL, bringing with it some noticeable updates, while retaining that signature Leica design. If you're considering the new Leica TL2, you'll want to know how it compares to the original - what's changed and is it worth the upgrade. In this review, we've compared both cameras for you. 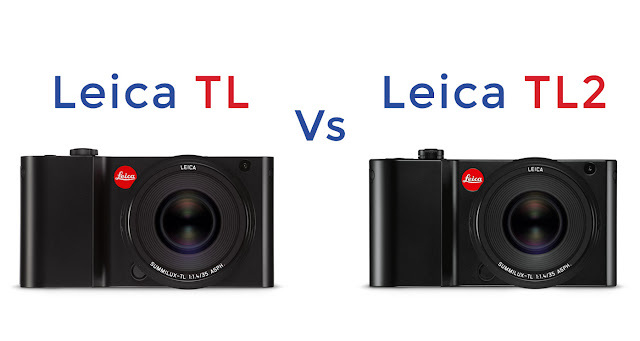 In this review we've compared the key differences between the Leica TL2 and TL including megapixel count, video quality, focusing speed and accuracy, processing speed, and connectivity to determine whether the latest camera is worth the upgrade or purchase as your first Leica mirrorless camera. With a new 24 megapixel APS-C sensor, the Leical TL2 has the resolution advantage over its predecessor, the Leica TL, which only had a 16 megapixel sensor; this is supported nicely by a 20fps electronic shutter in the Leica TL2, compared to the 5fps mechanical in the Leica TL. 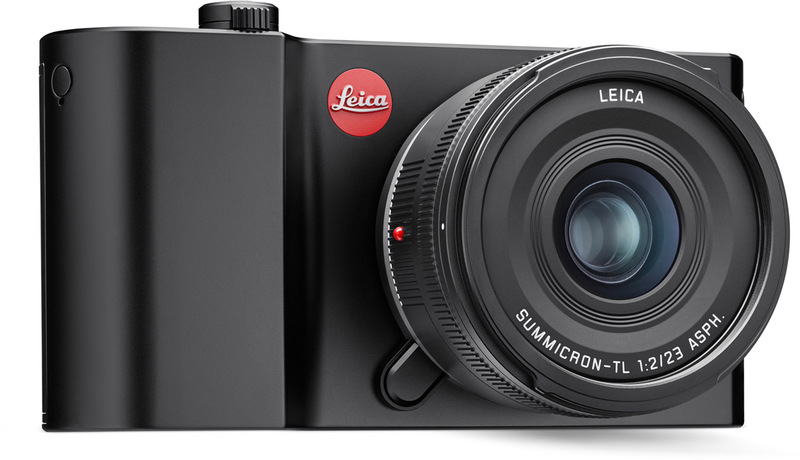 Not only is the TL2 capable of 20 frames per second continuous shooting up to 29 pictures in sequel, but it can also now shoot 7fps with the mechanical shutter, trumping the Leica TL's 5fps. 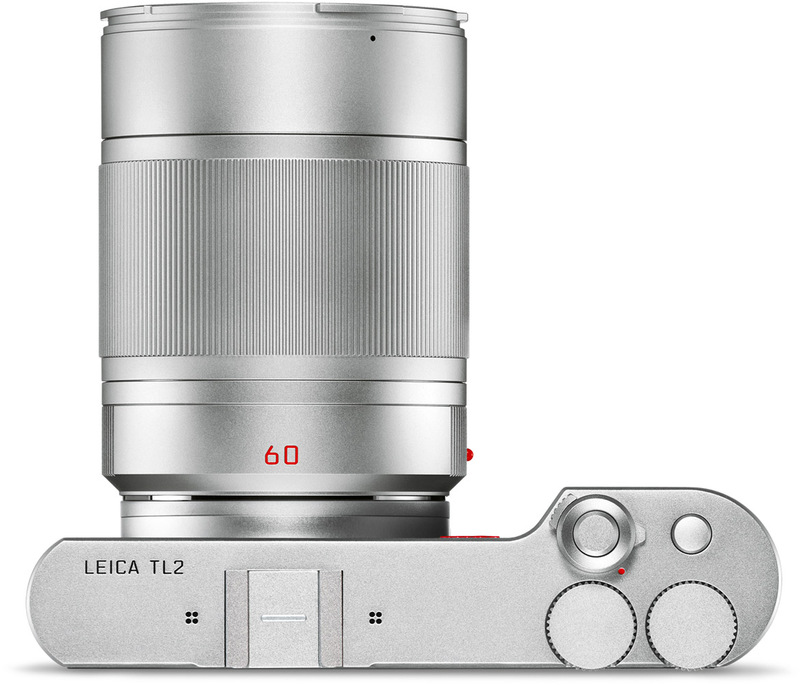 One of the biggest improvements that the Leica TL2 brings to the TL range is the introduction of 4K video. 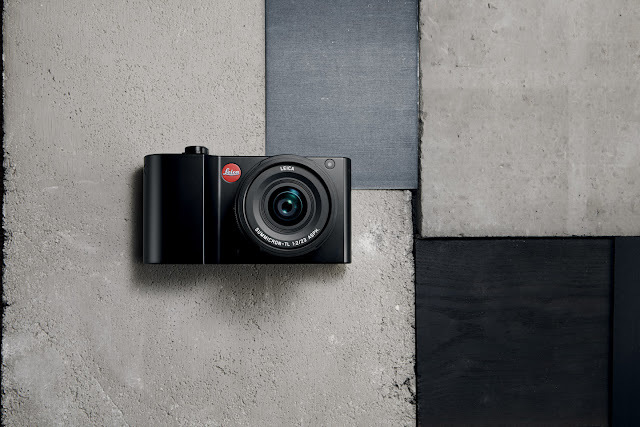 While the original TL shot Full 1080p HD video at 30fps, the Leica TL2 now shoots Ultra High Definition 4K video at 30fps, and Full 1080p HD video at 60fps. One of the new features on the TL2 is the introduction of Slow Motion Video mode, which allos you to capture footage at a higher rate and slow it down. Another new feature is Focus Peaking - which highlights in-focus areas on an image when using Live View on the LCD screen. Speaking of focusing - this has been noticeably improved over the Leica TL as well - with an increase in AF points from 9 to 49, and a decrease in speed from focusing as fast as 460 milliseconds in the Leica TL to as fast as than 165 milliseconds in the Leica TL2. The Leica TL2 is unmistakably a Leica. With svelte proportions along the single block of milled aluminium that comprises the body, and clean cut edges and gentle curves. 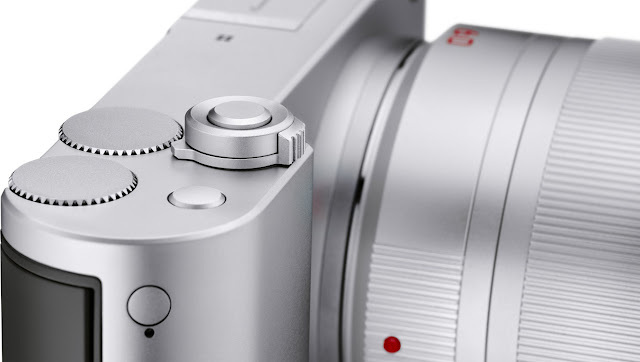 On the outside, the Leica TL2 is visually similar to the TL, with slightly redesigned buttons and dials for a better user experience, and a new Fn (function) button for added usability. When using the Leica App, you can remotely shoot with the Leica TL2 using your smartphone or tablet as a proxy electronic viewfinder. On the TL2, Leica have added USB 3.0 and HDMI connectivity to complement the existing Wi-Fi connection. 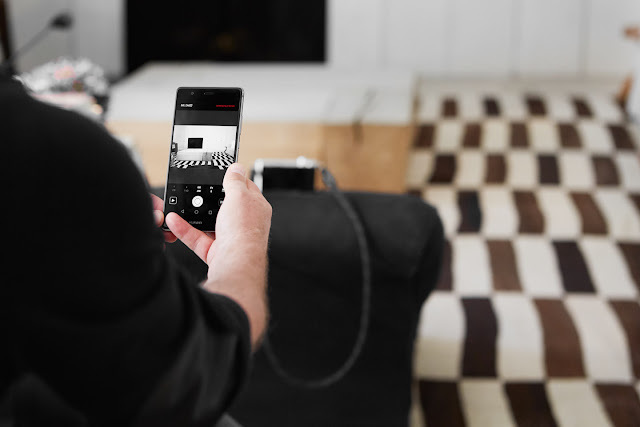 The wireless connectivity on the Leica TL2 means you can shoot from unique angles by using your camera remotely, and also quickly and easily download your images and video to your smart device for immediate editing and sharing online. 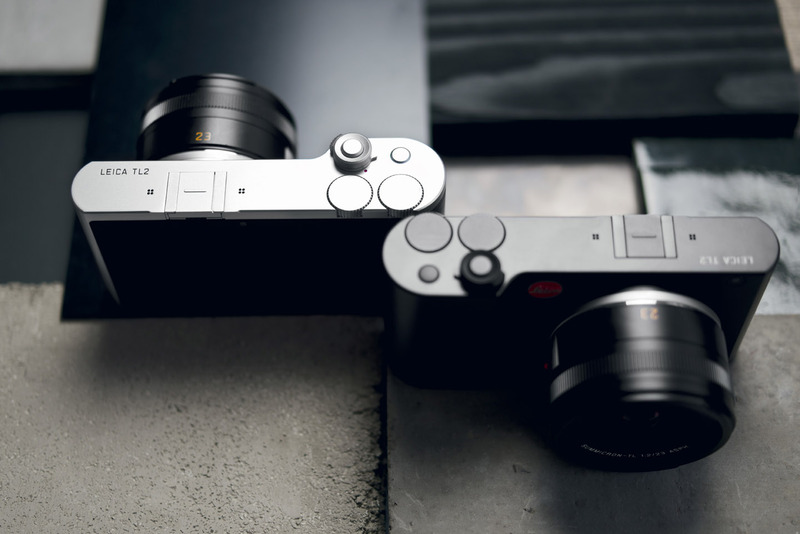 With the new M-Adapter L, owners of the Leica TL2 can use Leica M-mount lenses with their TL2, giving you full flexibility to enjoy shooting how you want to, with the lens of your choice. Additionally, the optional EVF (electronic viewfinder) gives the option to shoot in a different way, rather than using the LCD touchscreen. The Leica TL2 is available now at Park Cameras in a Silver Anodised Finish and Black Anodised Finish.